West Shires Alpaca Group – For all things alpaca! 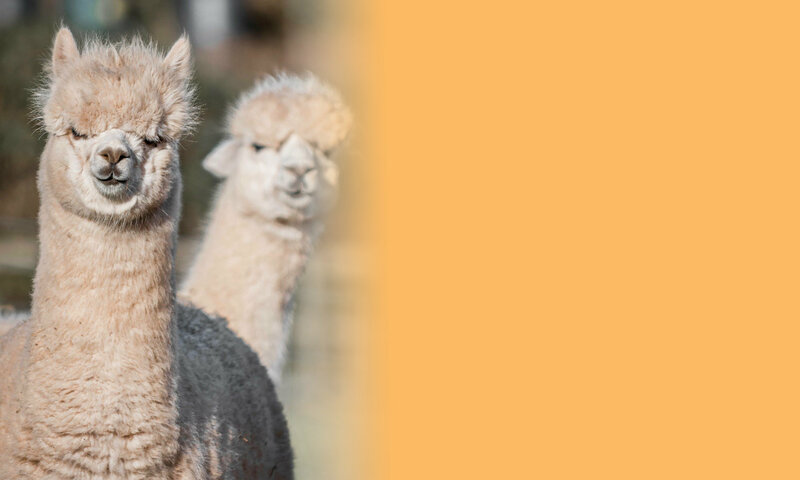 West Shires Alpaca Group is a friendly regional group for alpaca owners and those interested in alpacas in Shropshire, Herefordshire, Gloucestershire, Worcestershire and surrounding counties. We also welcome members from across the British Isles. We offer advice, support, social events and learning opportunities to both members and non-members. We cover alpaca owners and those interested in alpacas in Shropshire, Herefordshire, Gloucestershire, Worcestershire and Wiltshire but not exclusively.